Sometimes we do things in our businesses because we think we should. Or we get caught up on the things we perceive as failures, turning ourselves inside out trying to ‘fix’ them. Well, I’m calling out this approach. Yes, it’s important to be aware of your weaknesses because then you can identify challenges that might trip you up, but I think it’s even more important to focus on your strengths and play to them. I believe that the best way to grow a successful business is to think about your strongest skills and focus on how you can use them. You’re likely to see much better results from leveraging what you’re good at than from trying to patch up your weaknesses. For example, you might be really fantastic at pitching to new clients or putting together training proposals. On the other hand, bookkeeping might leave you feeling flummoxed, frustrated and unproductive. My advice would be to focus on your pitching skills – after all, that’s where new revenue will come from – and to look at how you can automate or outsource your bookkeeping. Most accounting software lets you turn quotes into invoices or can be synced with your business banking feeds, so this can be a huge time saver. Outsourcing might be even better for freeing up your time. The key thing to think about here is how much your time is worth. Can you make more money pitching to clients, carrying out training or in consultations than you can tearing your hair out about your bookkeeping? If so, it’s likely to be far more cost effective to outsource the tasks that don’t come naturally. Equally, think about your strengths when you’re planning your marketing. If you love doing videos, then explore how you can use them more in your content. Have you thought about Facebook Live or creating some YouTube taster sessions? On the other hand, if videos make you wish the ground would open up and swallow you, my advice is to create the types of marketing that make you feel more confident. How about pre-recording a podcast or writing an ebook? Again, if your strengths fall in other areas of the business, you could always outsource some or all elements of your marketing, from the social media management to the blog writing, graphic design and more. You won’t want to ignore your weaknesses altogether – after all, they will give you some insights into where you might need support – but you also shouldn’t give them too much headspace. 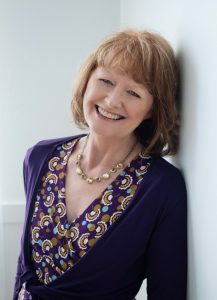 Do keep the balance, I would suggest making a list of what you consider to be your strengths and weaknesses. Think about the tasks in your business that you look forward to, compared to the ones you will put off given half a chance. The odds are that the tasks you love reflect your strengths. 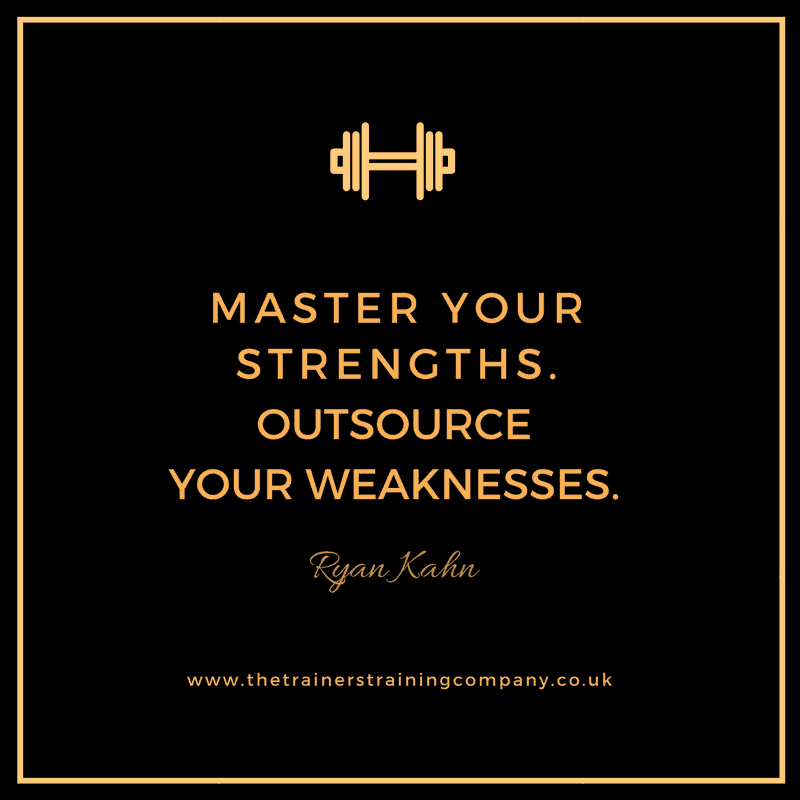 Once you have a list of your strengths and weaknesses, think about how you could delegate, outsource or automate the tasks that leave you feeling flat. They may not be your strengths but they are somebody else’s. If you can structure your business around your strengths and get support in the areas of your business that are weaker, it will have a whole host of benefits. You will feel good about your role within the business. You will see where you make a difference. Your clients will get to experience your positivity and enthusiasm. You will be able to offer better services that you feel good about and that reflect who you are. You will have more time to spend on positive activities than on tasks that distract you. You will be able to grow a business that gels with your personal ambitions. Let me know what you think? 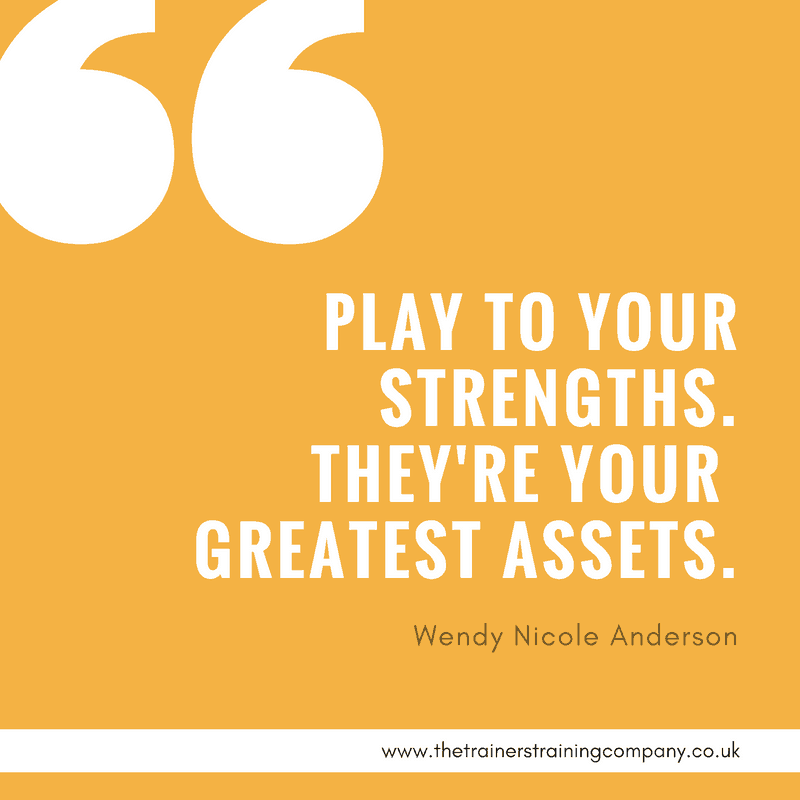 Do you play to your strengths? Do you think it could be unwise to ignore your weaknesses? What would you say are your strengths and weaknesses within your business? I’d love to hear your thoughts in the Comments below. For more advice like this, remember to grab your free copy of my FREE report, 20 ways to re-energise your training business.